What Happens in a HMRC Tax Investigation? The government and HMRC are taking an increasingly firm stance on tax fraud as part of a major crackdown on financial crime in the UK. Because of this, mistakes in tax returns are becoming ever more likely to be picked up and duly looked into by the HMRC fraud investigation service. Whether you simply have a suspicion that your affairs may be examined as part of a HMRC tax investigation procedure, or you have been made fully aware of HMRC’s interest in your tax-related activities and the action that is likely to be taken against you, you must contact legal specialists as soon as possible in order to protect yourself and counter any accusations with a strong defence and well-presented evidence. The first sign that the HMRC fraud investigation service is looking into your behaviour usually comes in the form of a request for more information from HMRC themselves – whether regarding one particular element of a tax return or multiple instances of activity that they believe appears fraudulent. If you fail to respond with details that provide a clear and acceptable answer to their questions, it’s highly likely that the body will then begin a HMRC tax investigation procedure proper. As a part of this, they may look into numerous elements of your lifestyle and activity, from bank records to social media posts and beyond, for evidence of unusual behaviour. It’s likely that you will be invited to attend an interview with HMRC officers as part of the investigation. If this happens, it’s definitely a good idea to insist that a legal representative attends alongside you. The system used by HMRC to investigate tax fraud is called “Connect”.  It’s been used by the body since 2010, and provides detailed information about a person or company’s tax returns, flagging up incorrect entries that could be considered to represent instances of deliberate dishonest behaviour. 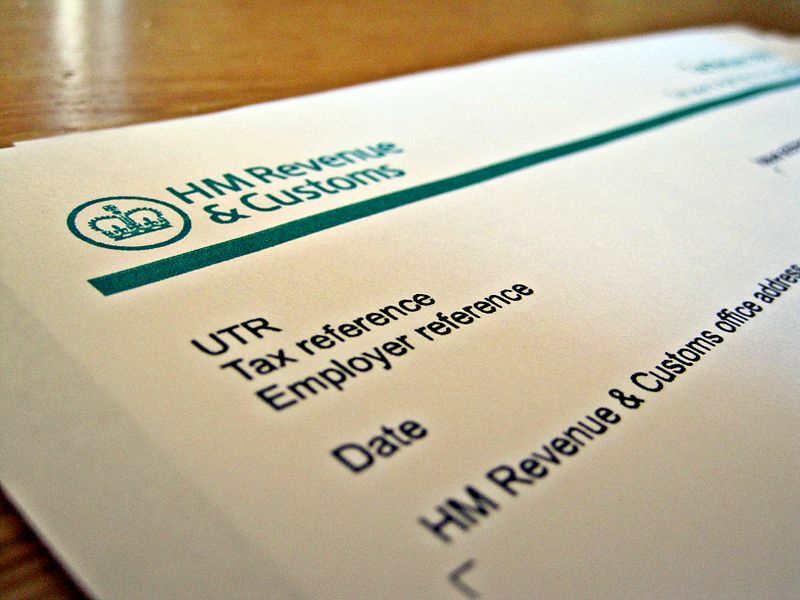 On occasion, HMRC investigates individuals and companies at random via the Connect system, but it’s relatively unusual. If you have received notification that any HMRC tax investigation procedure is to be launched against you, it’s most likely that something you have done – or failed to do – has triggered this. How Long Does a HMRC Investigation Take? Usually, a HMRC tax investigation procedure begins around 12 months after the due date of the tax return or the date on which it was filed, depending on which came later. This is to provide the owner of the account the opportunity to make any necessary amendments. You are usually required to reply to any correspondence from HMRC requesting information within a 30 day HMRC tax investigation time limit, or further action may be taken against you or your company. The exact length of time a HMRC tax investigation procedure will take depends on the complexity of the case in question, the size of the business that is being investigated, the type of tax involved and the amounts that have allegedly been defrauded. In general, investigations usually take between 30 days and 18 months, but more extreme cases could take much longer. What Business Taxes Does HMRC Investigate? What are My Options if I Am Investigated by HMRC? As soon as you are made aware of any investigation into your tax-related affairs by HMRC, you should make contact with a trusted solicitor with good experience in this field. You should discuss possible approaches with them and share all information relating to your finances to enable them as much access to evidence as possible. They will then advise you on the best course of action. If you have information that goes towards proving that any discrepancy in your tax return was a genuine mistake, it’s likely that they’ll advise you to share this evidence with HMRC before the 30 day HMRC tax investigation time limit is reached. They’ll also recommend whether or not it is within your best interests to attend a HMRC interview, and will be present to support you and offer advice throughout this. If you are informed that you are being investigated under Code of Practice 9, this means that HMRC are pursuing a criminal investigation against you, and you are likely to be taken to court. However, you will be invited to utilise HMRC’s Contractual Disclosure Facility (CDF) in order to admit to any deliberate conduct that may amount to taxation fraud. You should do this within 60 days of notification. In return for this, criminal charges will not be pursued. You should always consult your legal advisors before taking this step. The solicitors at DPP Business and Tax have over 20 years worth of experience of successfully defending clients who have been accused of fraud. If you have any concerns about an upcoming or ongoing HMRC investigation into your affairs, simply contact our team today.